Categories: Aerospace, Aluminum, Defense, Round Bar. 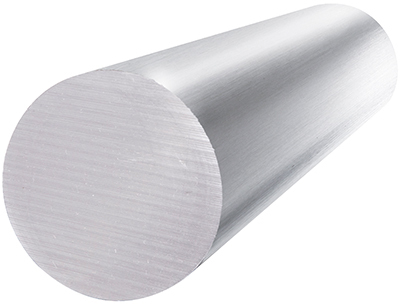 The 7075 aluminum round bar is an alloy that is popularly used in aviation and aerospace applications. 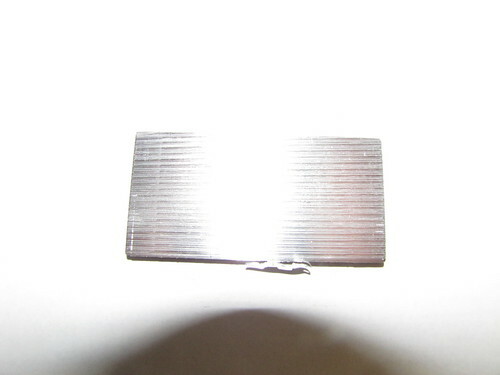 It is widely recognized for its high strength, and toughness. 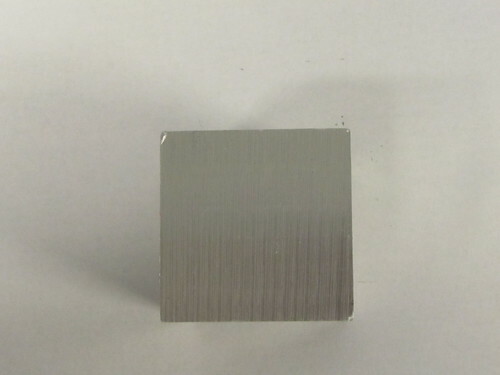 It is known to be one of the strongest aluminum alloys available. Its weight-to-strength ratio is excellent, which is why it’s frequently used for parts with high stresses. It’s possible to form this metal when it is in the annealed condition. Note that it has greater springback when being formed. 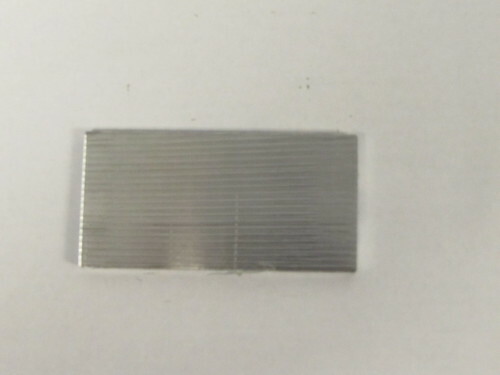 If trying to form this metal while in the annealed state and difficulty is found, the metal can be placed in temperatures between 200 and 250 degrees F to give it better formability. 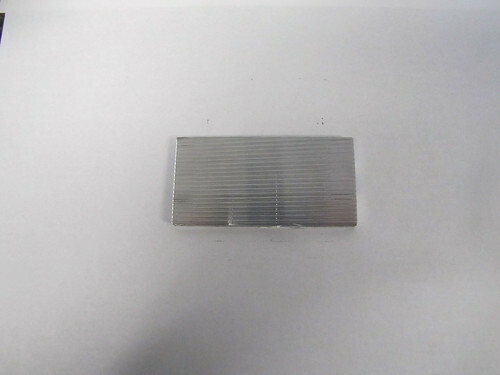 To increase the strength of 7075 alloys, heat treatment can be used. It also has excellent properties when in lower temperatures. The recorded strength levels of the 7075 aluminum alloys are: 73,000 psi yield strength, 83,000 psi tensile strength and 48,000 psi shear strength. 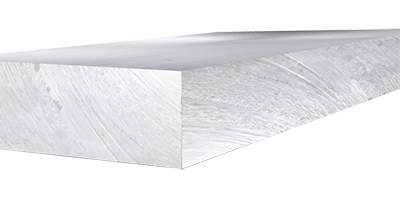 The excellent weight-to-strength ratio of the 7075 alloy makes it a popular choice for use in structural parts that have high stress. 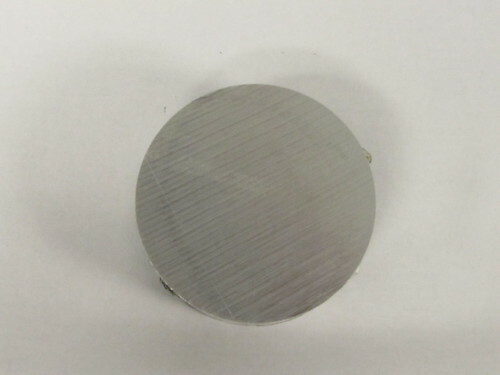 The applications this alloy is commonly used in include keys, aircraft fittings, regulating valve parts, meter gears, fuse parts, missile parts, worm gears and other commercial aircraft components and defensive equipment. 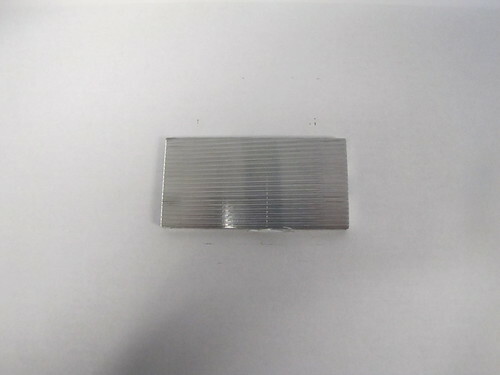 It is also used as a mold material in the plastics industry. 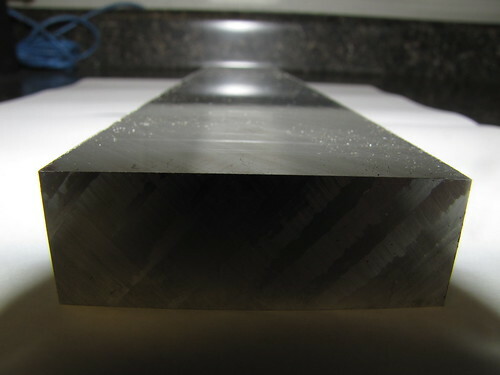 When forging this metal, it is recommended that the temperature be set between 700 and 900 degrees F. This should then be followed by solution heat treatment. 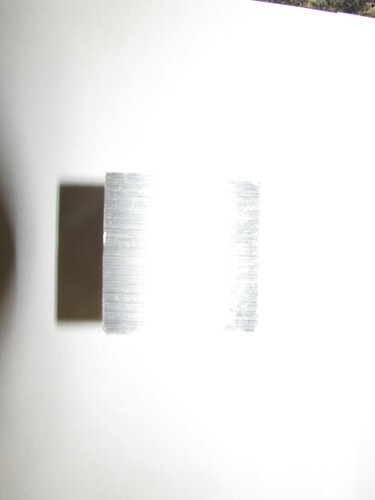 It’s not recommended for welding to be used as a joining technique, but if needed, resistance welding can be used. It’s not recommended for arc welding to be used because it can lower the metal’s corrosion resistance. 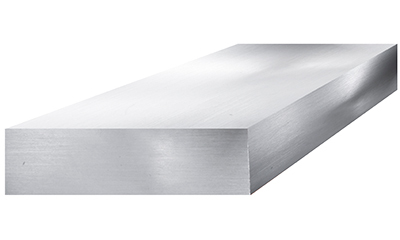 The available sizes for the 7075 aluminum round bar are between 1 and 3 inches diameter and up to 144 inches long.